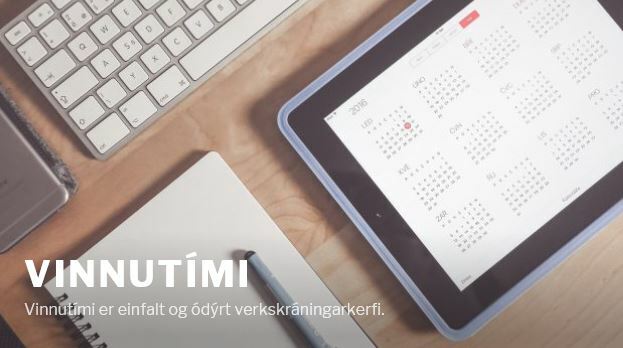 Samkvæmt venju þá er komið að vikulegu viðtali hér á Lappari.com í viðtalsseríu sem kallast einfaldlega Föstudagsviðtalið en þetta er viðtal númer 96 í röðinni. Hugmyndin er að taka viðtal við “venjulegt fólk”, harða nörda sem og einstaklinga sem eru áberandi í tölvu og tækniheiminum, leyfa þeim að segja aðeins frá sér og hvað þeir eru að bralla. Tilgangurinn er fyrst og fremst sá að hafa þetta létt, skemmtilegt og vonandi áhugavert fyrir lesendur..
Nú er komið að viðtali við íslenskan aðila sem birtist þó á ensku en það er fyrst og fremst því viðmælandi okkar býr í bandaríkjunum og starfar þar. Við vonum að lesendur okkar hafi engu að síður gaman að þessu enda höfum við svo sem áður birt viðtöl á ensku við erlenda aðila eins og til dæmis Owen, Troy og Alex. Who is Orvar Fridriksson and where are you from? Orvar Fridriksson is born and raised in Reykjavik. 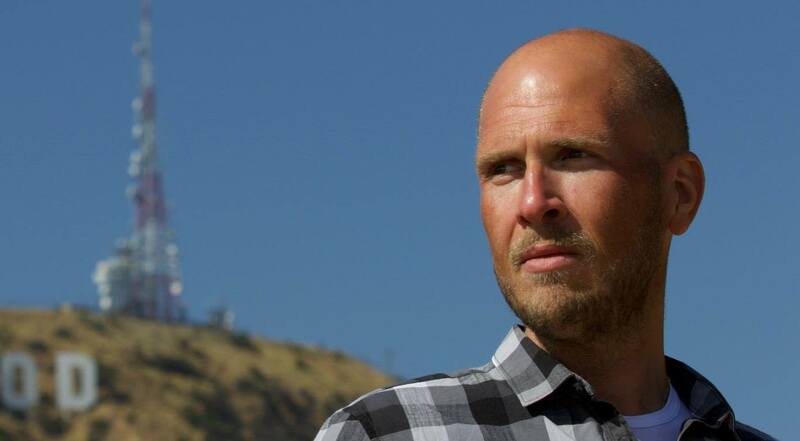 Orvar is CEO / Executive Producer / Public Speaker for Console Corporation International, RymVR Studios LA and Rymur Foundation all Los Angeles based companies. Orvar recently signed a contract with heavy hitters in Hollywood founding a new tech and mass media company that will lead the industry in Los Angeles innovating the future of entertainment in wearable technology, virtual reality, augmented reality, simulation, feature films, music, hardware, user experience and medical innovations. Since I terminated my employment at Lysing hf I founded four companies. My goal is to Bring the World to People through Virtual Reality that due to their cost, afflicition cannot travel and Grant Wishes through Virtual Reality. RymVR Studios LA hired Leif Einarsson VFX Animator and Joseph DiValerio, VFX Supervisor from Los Angeles and Bradley Crumb, Director School of Visual Arts in New York to come to Iceland and capture as much of the country in 360 virtual reality using drone technologies and circular GoPro array. This project was pioneering and had never been done before. RymVR contracted Jon Halldor, Mechatronic Engineer and Arnar Thor of Dronefly.is to help with the project. The project was successful and RymVR Studios captured half of Iceland in only 10 days. Joe and Leif were impressed and had never seen a production of this scale come together in such short of a time. Iceland VR will be released to Google Play and Apple’s iStore soon. Only a short demo will be released and the remaining footage will be sent to www.legend3d.com for further stiching, post processing and 3D pipelining. Could you please describe a typical day in your life? Orvar is an early bird, wakes up usually at 5am in Hollywood and structures his day. Orvar is an unstoppable entrepreneur who uses his wife’s loss to power his success. Early morning goes into answering emails from all over the world as RymVR Studios and Console Corporation is Internationally based, there are people involved in North America, Canada, South America, Europe, South Africa, India, Dubai and in Shanghai. At lunch there are meetings taking place in Hollywood, Culver City, Santa Monica and Studio City. During the evening there are A-list Hollywood celebrity parties where Orvar has to go to meet and greet producers, celebrites and so forth. Orvar’s day is usually over around 2am after midnight and he gets only 2-4 hours of sleep. This is hard work. Grant Wishes Through Virtual Reality – Scott Schneider, Orvar’s mentor and Media Executive from SNL Capital in Chicago, USA. RymVR wearable technology bringing cognitive experiences utilizing Qualcomm Vulcan / Kronos processing and real time rending of virtual reality entertainment RymVR is well on it’s way of launching ahead of all other players in the industry. What OS is on your main computer og what device is your daily driver? What kind of a tablet and mobile phone do you use? What do you like/dislike most about that phone? What are your top five apps on the phone? Do you remember the first mobile phone that you got? If you could pick any phone in the world, what phone would it be? Could you please tell us which tech sites/blogs you monitor regularly? Virtual Reality Leaders on Linkedin, Lappari and Wired. Believe in yourself, follow your passion, stay fearless, hungry and do not let anyone stop you for making your dreams come true. Nothing is forbidden everything is permitted.